When the bull market in precious metals ends and we reach the mania stage, it will be silver’s upward paper price movement that will provide the ultimate form of shock and awe. The reason for this is due to simple supply and demand. Throughout history there has always been about 10 times more silver available in the earth’s crust to mine than gold.This simple dynamic created a historical gold/silver price ratio that was about 10 to 1 going back thousands of years. 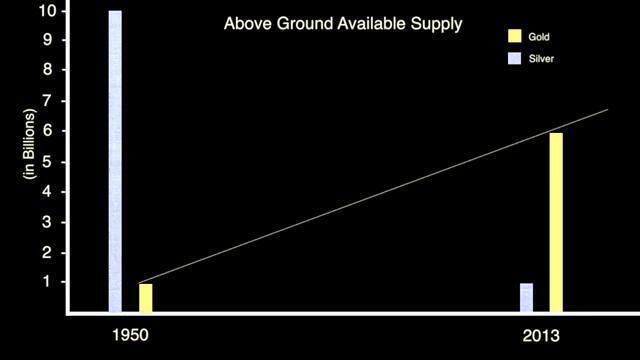 For example, throughout history if the price of gold was $1,387 then the price of silver would be about $138. Today that ratio is at 62 to 1 with gold at $1,387 and silver at $22.21. We will come back to that in a moment. When will it occur? I have no idea. 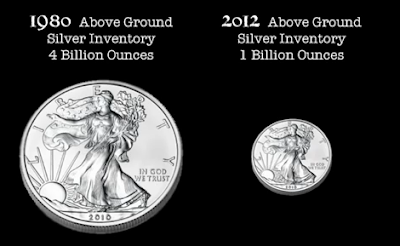 Every day it does not is a gift to accumulate more.When the market figures this story out the paper price will have almost no relevance and purchasing physical silver and taking delivery will literally be impossible for a long period of time.